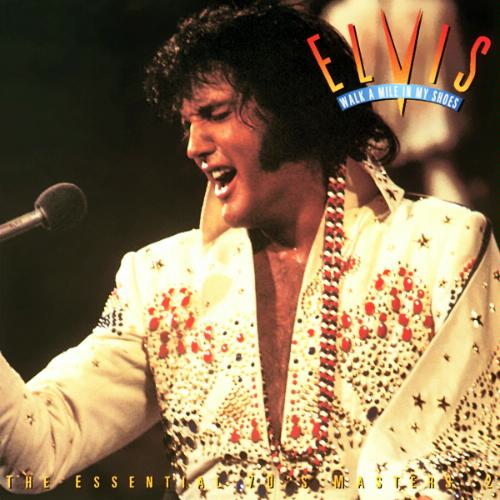 American Wolf: Elvis 101: The 101 Essential Recordings. 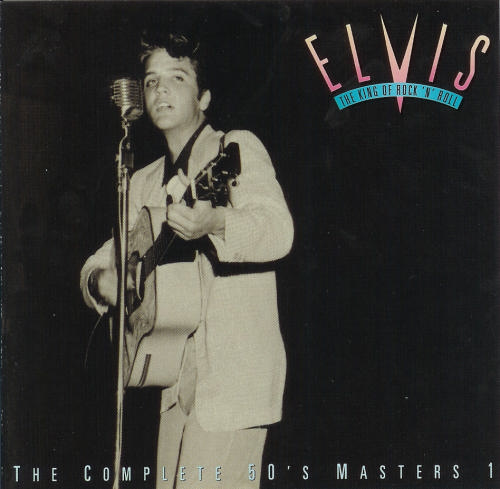 Elvis 101: The 101 Essential Recordings. Elvis Presley released over 700 songs while he was alive, across over 70 albums & nearly a quarter-century of time. But what are the most essential? This list, Elvis 101: The 101 Essential Recordings, whittles the artist down to his essence, 4 chronological playlists that are each around 70 minutes in length. Any song that appeared on at least 2 or more of the above compilations automatically made my list. (For the record, there are 17 that appear on all 5.) I also included all of the songs from each time there has been an attempt to make a definitive single-disc anthology of Elvis's music: 1994's The Essential Collection, 1999's Best Of Artist Of The Century, & 2009's Elvis 75. & then I added another half-dozen of my own choices, which should've made the above collections. 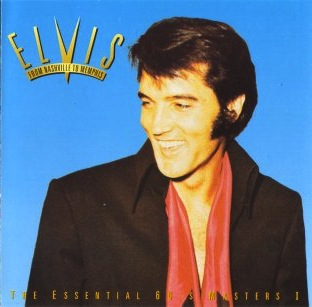 Finally, I made sure that all of Elvis's US Pop, Country, & R&B #1 hits were included, all of his US Top 10 Hits, platinum-selling singles, as well as every UK #1 hit. 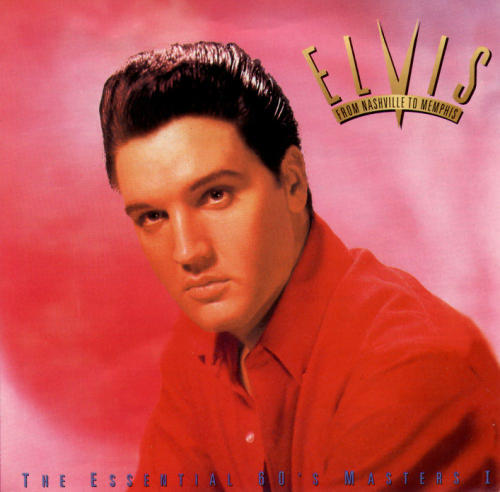 From his first release in 1954 to the last single he would release in his lifetime in 1977--& at least 1 release from every year in between--here is Elvis 101: The Essential 101 Recordings. So there you have it--the 101 most essential Elvis recordings, as vetted by his most significant collections. Long live The King Of Rock & Roll. The Grammy Hall Of Fame.